Union Railway Minister Piyush Goyal on 24 November expressed his condolences to the families of the people killed in the Chitrakoot train derailment and said an inquiry has been initiated in the matter. "Immediate rescue and relief operations started and an inquiry ordered into the derailment of Vasco De Gama - Patna Express at Manikpur in Uttar Pradesh. 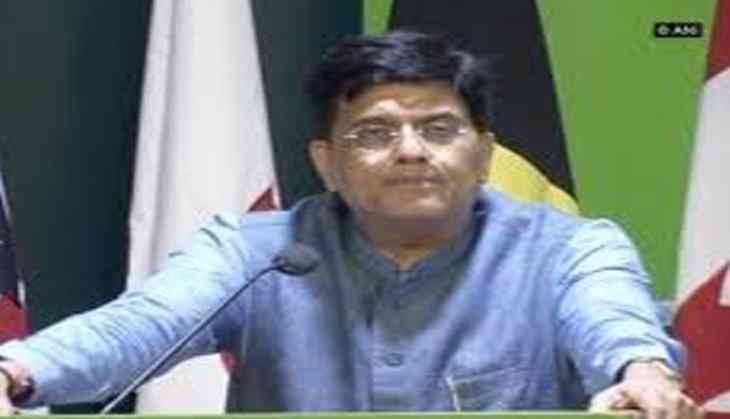 My sincere condolences to the families of the deceased," Goyal Tweeted. He also released a list of Railways helpline number for the convenience of the people. Earlier, the Ministry of Railways announced ex- gratia of Rs five lakhs to the next kin of the people killed in the derailment, which took place in the wee hours of Friday morning. Apart from this, people sustaining grievously injured will get Rs one lakh and Rs. 50 to those sustaining minor injury. At least three died while seven were injured after Vasco De Gama Patna Express derailed near Uttar Pradesh's Chitrakoot. The CPRO of NCR region, Gaurav Krishna Bansal informed that 13 coaches of the train slipped off the track in Chitrakoot's Manikpur at 4:18 a.m. when it was leaving from the platform.